The Chinese Bridge, originally designed and built by James Gallier Sn in 1827 and rebuilt a further three times due to age. Buildings in Godmanchester, lost forever. If you have any photo’s of buildings that were demolished or maybe just fell down in Godmanchester and would like them featured on this site then please get in touch with us. Godmanchester is an ever growing town. Buildings have been built and torn down, Public Houses opened and closed and Romans settled here over 2000 years ago. The maps below will give you an insight to how things were in the past. Godmanchester is an unusual town because many of the old families who have lived here for hundreds of years and whose ancestors are buried in the churchyard of St. Mary the Virgin, are still here. Markham, Arnold, Thompson and Mortlock are just a few of the many old names still represented here. In many cases we are recording not only memories of old Godmanchester from the vibrant and amusing senior members of these families, but through them the memories and experiences of their grandparents and great grandparents. 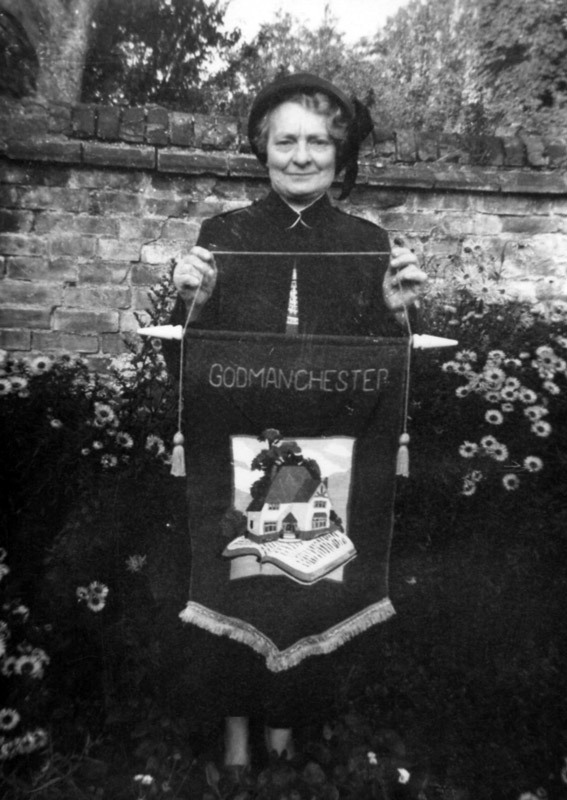 This way there’s every hope that we can bring to the community through snatches of remembered anecdote, at least an echo of how it was to live in Victorian Godmanchester. The Salvation Army opened in 1887. At that time the population was between 2 and 3 thousand people. It was reported in 'The War Cry' that someone commented to the first Salvationists "I'm glad you are coming- we want some life here" The first meeting was held in a barn, cleaned out and fitted with a platform and held about 200 people. The response was so large it was not big enough. During the next 100 years, worship halls in Pipers Lane and then Silver Street become the place to see uniformed Salvationists who would readily witness to a faith in God and it became a meeting place of many Christians who wished to worship God in an informal setting with music and preaching, activities for young people and many social occasions. 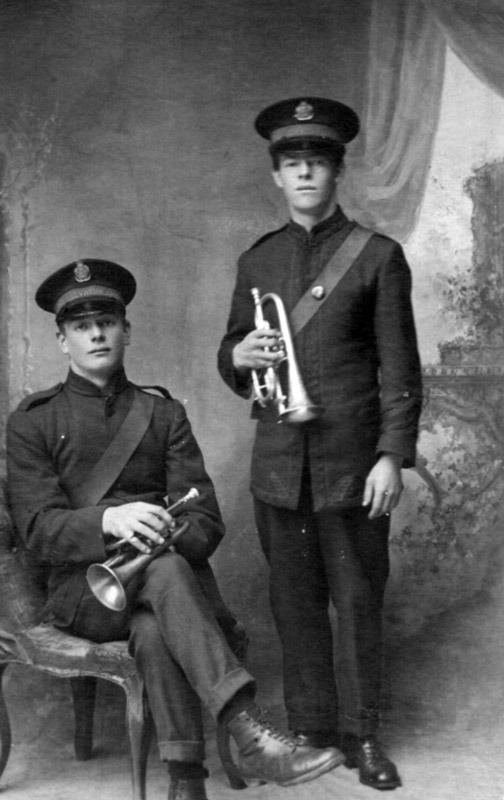 During the war, German Prisoners of War would be brought from a house in West Street where they were detained, and they had the chance to share meetings with those who gathered in the Salvation Army hall on a Sunday afternoon. These meetings were led by trained Salvation Army Officers who were appointed by the Headquarters in London. 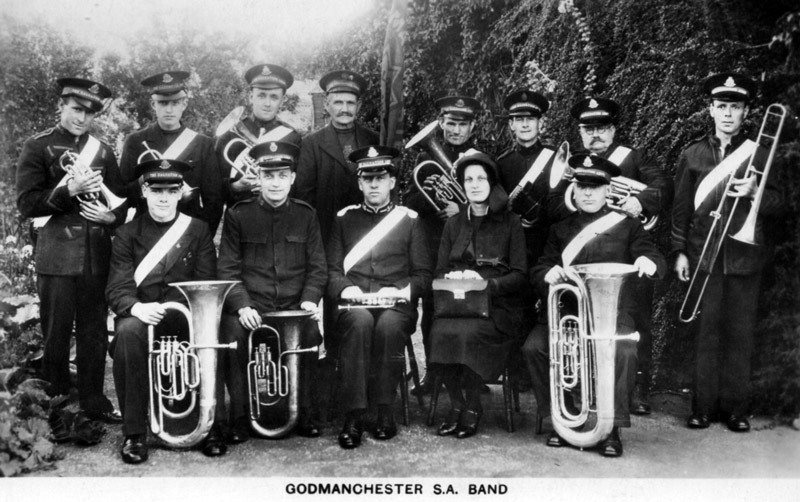 It became a regular sight to see the band marching through the streets of Godmanchester and open air meetings were held in Huntingdon also. Emily Bondfield (nee Pettit) 1891 Became a Captain. Florence Groves (nee Reeve) 1894 Major. Alan Victor Binge 1922 Major. Valerie Pearl George 1953 Major. 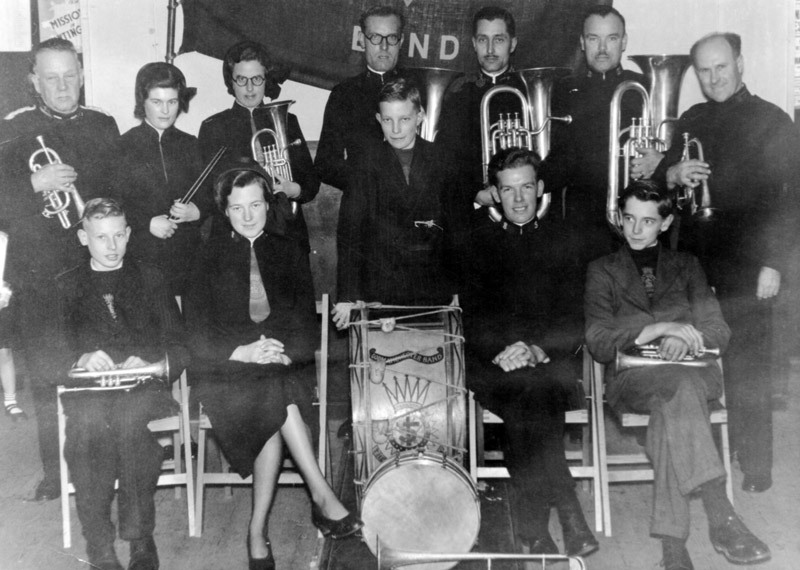 Godmanchester Salvation Army corps ceased operating in the early years of 2000 but there are still those who are members and attend other places of worship. Click image to enlarge and read discription. 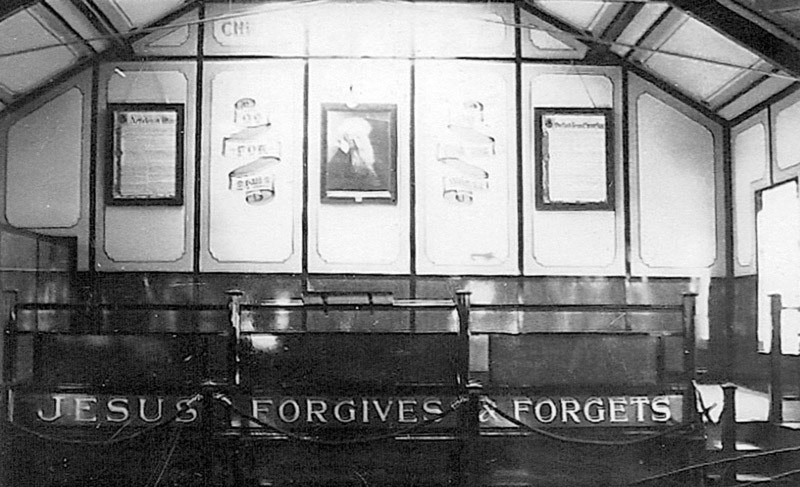 For further Salvation Photographs please click here. 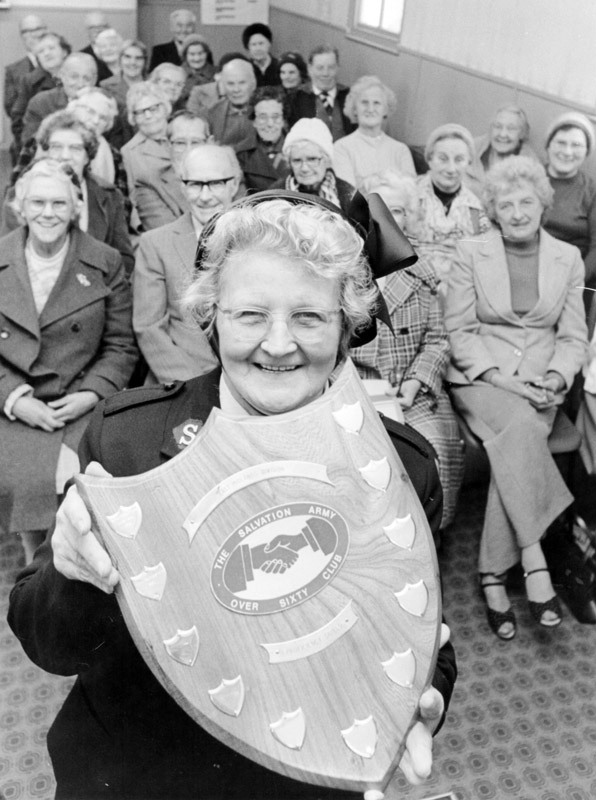 Please find a selection of photographs taken of the Godmanchester Salvation Army. If you have any further that you would like to contribute, please contact us here. 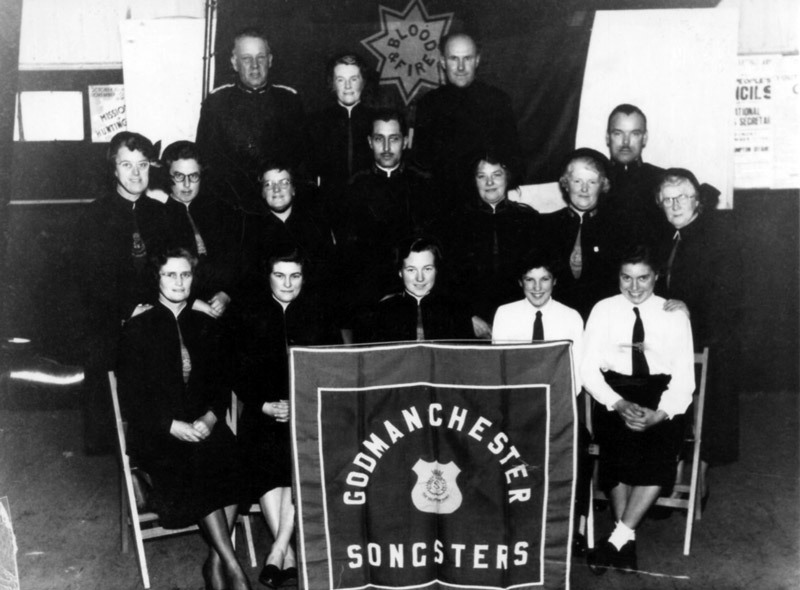 To view the history of the Godmanchester Salvation Army, please click here. Godmanchester School Photos including the following schools St Annes School, St Anns Lane. The Queen Elisabeth Grammar School, School Hill, Godmanchester and Godmanchester Primary School, Park Lane. These class photos were taken between the late 1800s and 1960s and show the school children and teachers. If you can help us name the children, teachers, assistants or add years and dates in these photos, please contact us here. If you also have any photos that you would like to shaare please let us know. If you also have any photos that you would like to share please let us know. Godmanchester Sports Teams, from the Football Clubs to Cricket Teams. If you have any Godmanchester Sports photos that you would like to share, please get in touch. We would be happy to scan them for you and publish them on our site.